Located on Mexico’s Pacific Coast in the state of Jalisco, Puerto Vallarta has long attracted tourists seeking beautiful beaches, relaxation and a vibrant night life. In recent years, this traditional crowd has been augmented by the rising medical tourism Puerto Vallarta has experienced. This growth in medical tourism has not happened by accident. Puerto Vallarta is home to many modern facilities staffed by English speaking physicians using state of the art equipment and techniques. 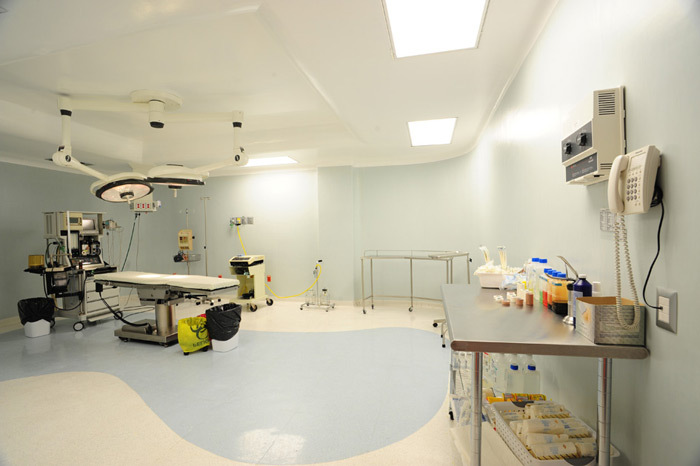 Our facilities exceed quality and healthcare standards. This brings about a unique opportunity for many Americans, Canadians and Europeans seeking the best weight loss surgery at an affordable price. When it comes to gastric bypass surgery, our Puerto Vallarta and Guadalajara medical facilities are hard to beat in terms of cost and staff experience. The majority of these facilities are designed to blend medical attention along with relaxation. Once the selected bariatric treatment has been realized, the patient relaxes in their own private suite receiving constant medical monitoring. Medical tourism in Puerto Vallarta has been becoming more popular over the past few years. More and more patients from USA, Canada, UK and many other countries, are now aware of the benefits of moving off to other countries in order to seek weight loss surgery whilst maintaining the highest standards of healthcare. If you are considering weight loss medical tourism, you may want to visit us in Puerto Vallarta or Guadalajara for bariatric surgery. Our hospital is equipped with the latest technological advances and highly trained medical staff. The Jalisco area is becoming not only a very popular destination for patients who are looking for the best weight loss surgery in Mexico, getting the best treatment and care possible, but also interested in visiting the beautiful and stunning places, the local culture and welcoming people that make Puerto Vallarta and Guadalajara a superb medical tourism destination for bariatric surgery. It is a widely known fact that one of the things that have an effect on the process of recuperation is comfort in your surroundings. As insurance reform begins to take hold in the United States, or as nationalized medicine has already limited options for these types of procedures in Canada, GastricBypass Puerto Vallarta and GastricBypass Guadalajara offer an excellent opportunity for patients to obtain the procedures that they want when they want them. When compared to privately funded options back in their home countries, the patient finds that even when including the cost of air travel and other collateral expenses, an entire medical procedure comes up costing a fraction of what they would have paid at home.